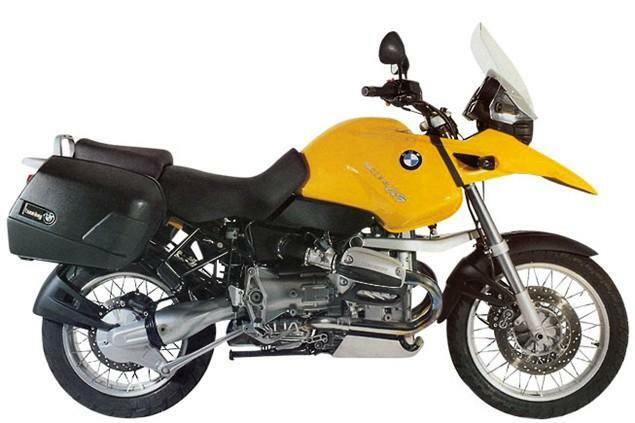 Click to view: BMW R1150GS & Adventure owners reviews, specs and image galleries. Large capacity adventure bikes have come a huge way in recent years, and none more so than BMW’s seminal GS. Adventure bikes make a mockery of race reps as impractical, uncomfy novelties. Bikes like the R1150GS really do it all – everything from commuting to round the world trips. And they’re relatively fast, handle well and are seriously fun when you know how to ride them properly. Which does take a while. Some people say they’re 'the two wheeled Range Rover'. We beg to differ. Okay, there’s similarities but unlike their four wheeled counterparts, these bikes often get taken off road and on intercontinental adventures pretty often. And they’re perfect for the job. The country’s leading independent expert on BMW GSs told Visordown: "If I was going round the world, I’d take the R1150GS over the 1200." While we hear niggles still bother the newer model, the 1150 version is thought to be a more durable machine. Plus it’s lower tech so easier to repair in the field. It’s a superb every day road bike as well as a pukka overland tool. The GS handles brilliantly, partly due to the innovative Telelever front suspension. Brakes are effective and the engine produces plenty of torque if not a surplus of power. It’s incredibly comfy and practical too and running costs are fairly low. Plus it’s far more durable than most machines both in terms of wear and corrosion. 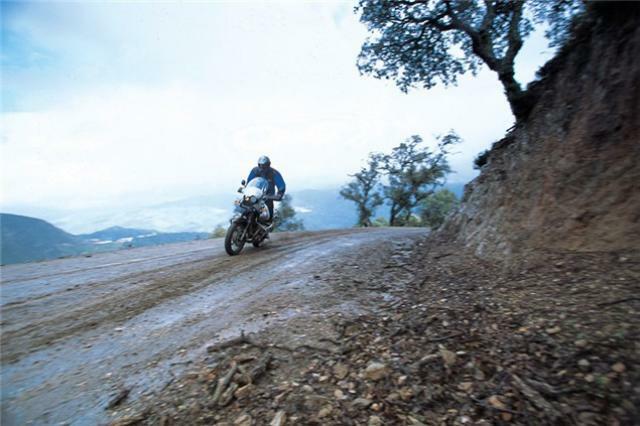 All that together makes the 1150GS an awesome package, and goes a long way to explaining why they hold their value so well in the secondhand market, especially the Adventure, which is very sought after even though the 1200 Adventure superseded it. Almost a hundred R1150GS and R1150GS Adventure owners filled in our on-line survey about these bikes. They’ve covered over two million miles on these bikes with several clocking up over 100,000 each. When it comes to the hard miles, these owners have put them in.